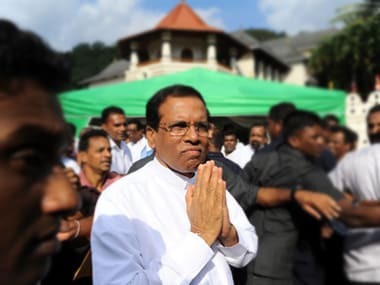 With Maithripala Sirisena refusing to accept two consecutive no-confidence motions, the situation remains at a deadlock. The swearing-in of former president Mahinda Rajapaksa as Sri Lanka's new prime minister is "illegal and unconstitutional", Ranil Wickremesinghe asserted. Sri Lankan president Maithripala Sirisena reshuffled the Cabinet in the backdrop of the ongoing political turmoil. 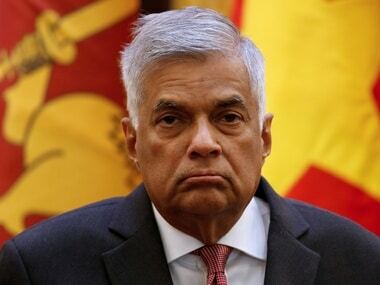 Prime Minister Ranil Wickremesinghe has been appointed as the Minister of Law and Order in the unity government's second Cabinet reshuffle. 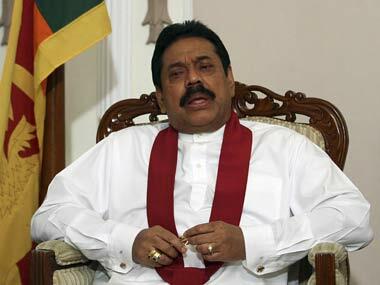 Mahinda Rajapaksa's SLPP wins big in Sri Lanka's local body polls: Is former president on comeback trail? 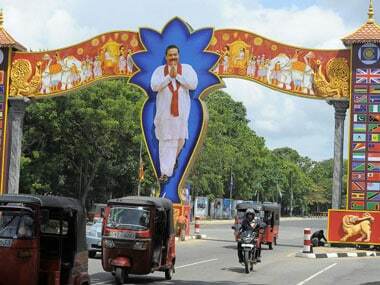 After his party registered a spectacular victory in the recently-concluded local body polls in Sri Lanka, former president Mahinda Rajapaksa seems to be back in the reckoning. Sri Lankan president Maithripala Sirisena included a veteran politician and his loyalist in the Council of Ministers, in a bid to strengthen his party ahead of local-level elections. Sri Lanka police on Monday arrested a 17-year old school boy on suspicion of hacking into the president's official website, demanding that his university entrance examination dates not be changed, officials said on Monday. 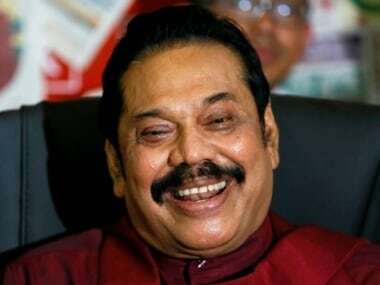 Sri Lankans will vote in a crucial general election on Monday after a tense poll campaign with former strongman Mahinda Rajapaksa eyeing a political comeback as prime minister months after being toppled as president by Maithripala Sirisena, who has vowed not to make him premier. Mahinda Rajapaksa has agreed to hand over SLFP’s reins to the country’s new leader Maithripala Sirisena, bowing to the demand of party members. 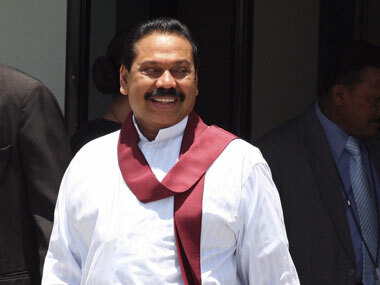 69-year-old Rajapaksa was elected in 2005 and re-elected in 2010 and is seeking a third term in a snap presidential poll likely to be held early January.